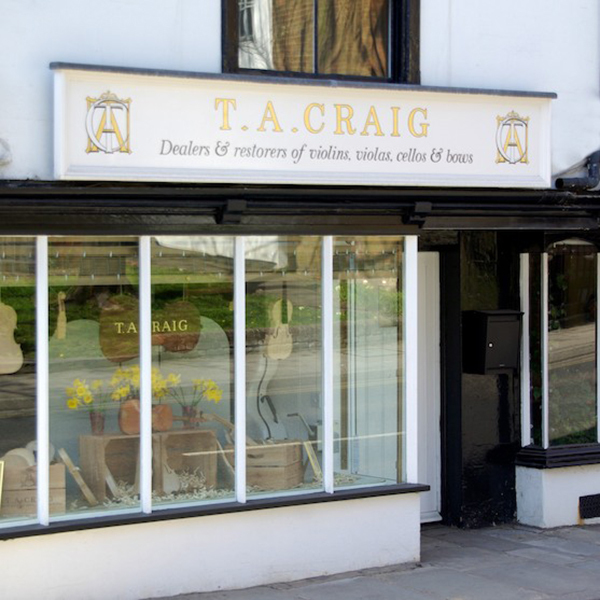 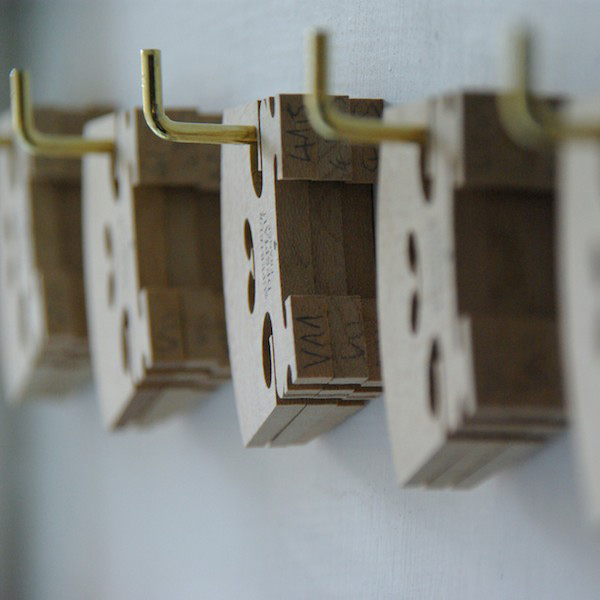 T.A.Craig was founded in 2004 by Timothy Craig, in Central London, and quickly gained a good reputation for high standards of repair work, and for providing high quality student and professional instruments. 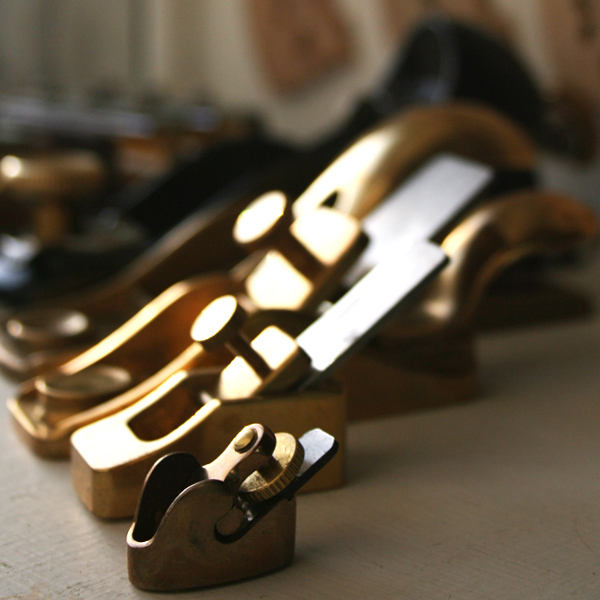 With its growing clientele, the enterprise rapidly outgrew its original premises, situated off Kensington High Street. 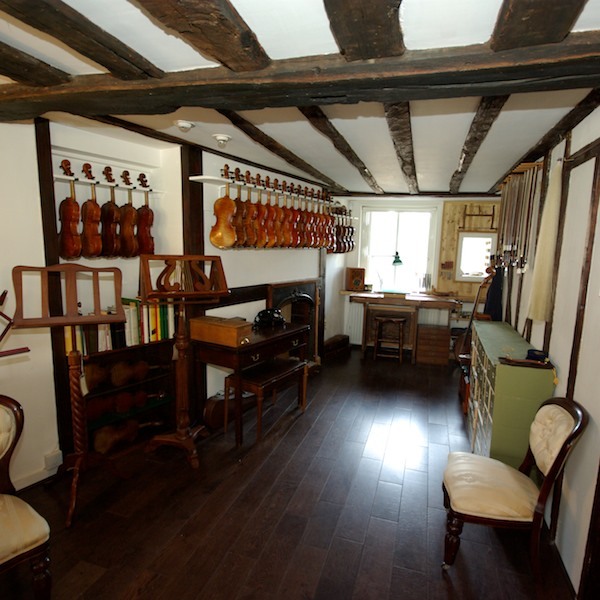 To cater for demand, the business moved to Sevenoaks High Street in 2008, with the aim of establishing a violin shop that would become part of a local community, but was also able to provide a service to London and the Home Counties owing to its easily accessible location. 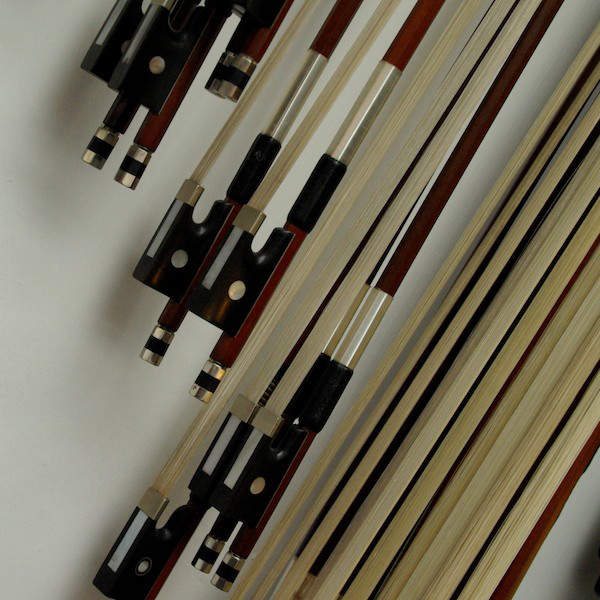 The shop now offers a wide range of services for collectors, dealers, and players of all abilities, ranging from beginner students, to professional musicians. 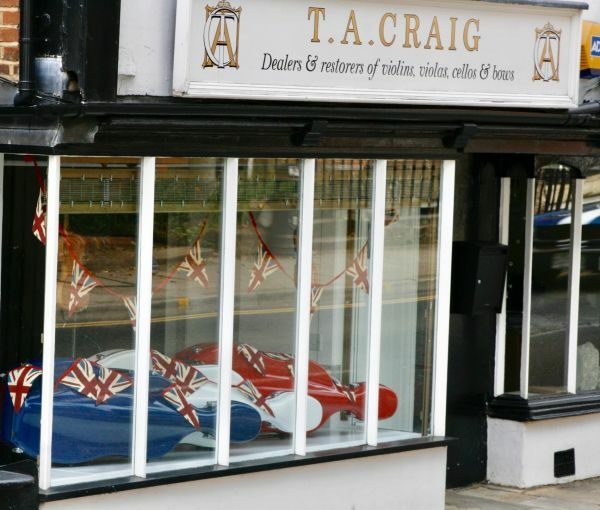 In 2014, T.A.Craig received a nomination award for Independent Retailer of the Year from Sevenoaks Town Council. 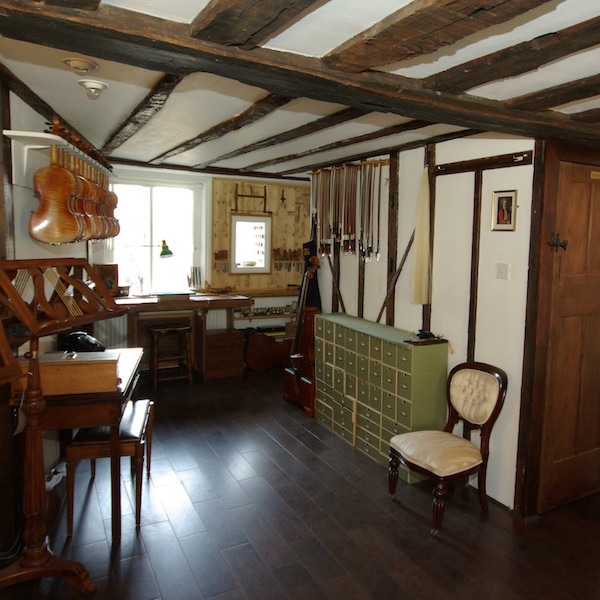 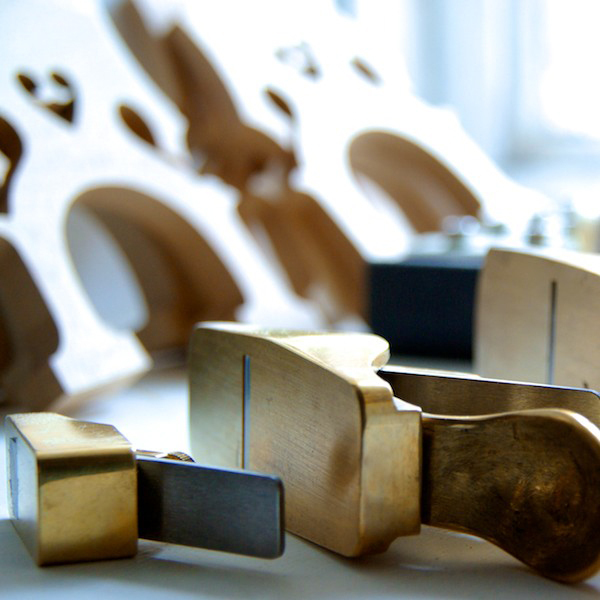 Dating from the end of the seventeenth century, our shop is arranged over four floors encompassing a workshop, two rooms designated for customers to view and try out instruments and bows, and an instrument photography studio. 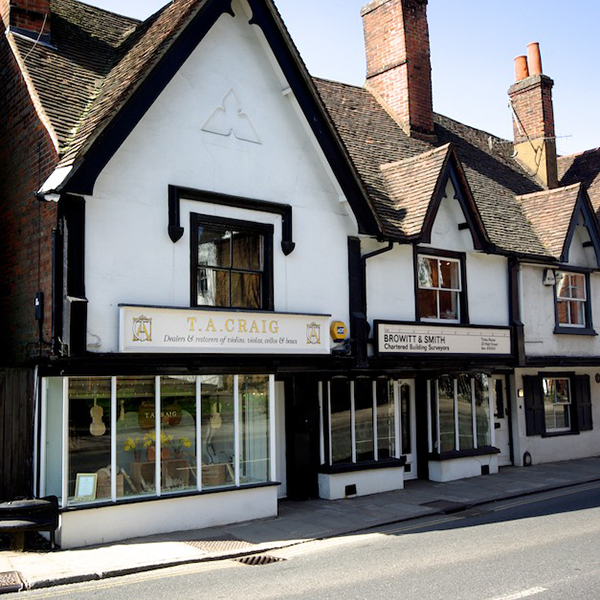 Our characterful building is grade II listed, and is situated in the conservation area of Sevenoaks High Street. 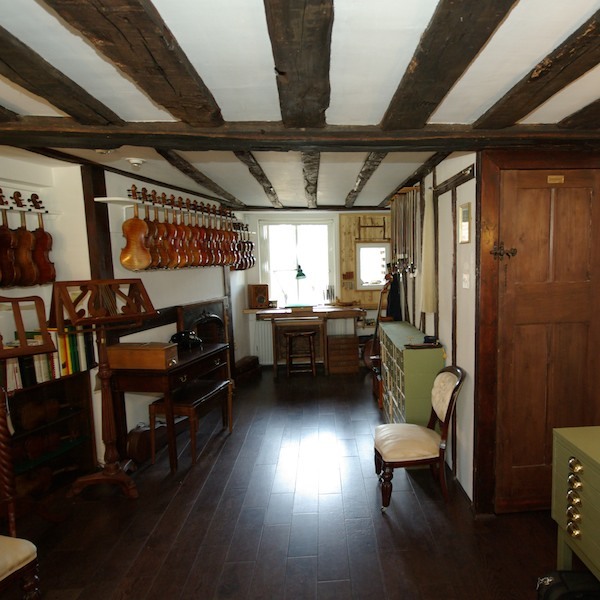 Vistiors to Sevenoaks are offered many local attractions, including Knole Park – a National Trust Deer Park that includes a historic English country calendar house, and The Stag Theatre, both of which are just a short walk away. 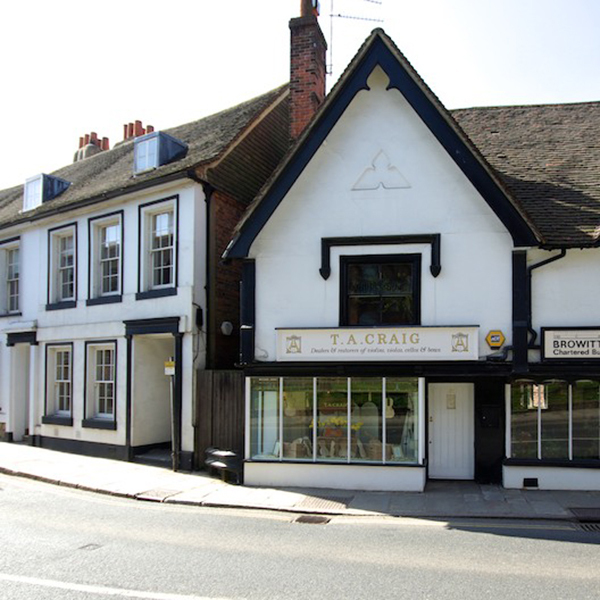 There are also many varied eateries, independent shops and markets which can be combined with a visit to our shop.